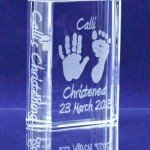 A beautiful range of gorgeous, stylish glass gifts capturing your loved ones imprints and artwork, is now available from Calli’s Corner. 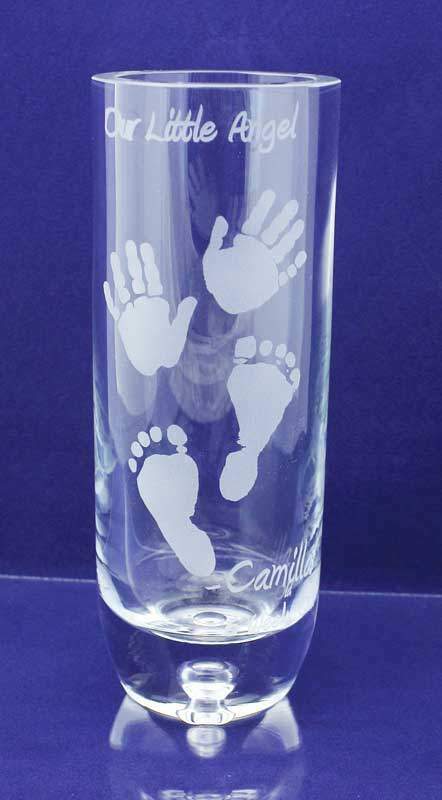 This lovely range compliments the Calli’s Corner ranges of treasured memories perfectly. 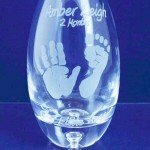 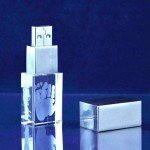 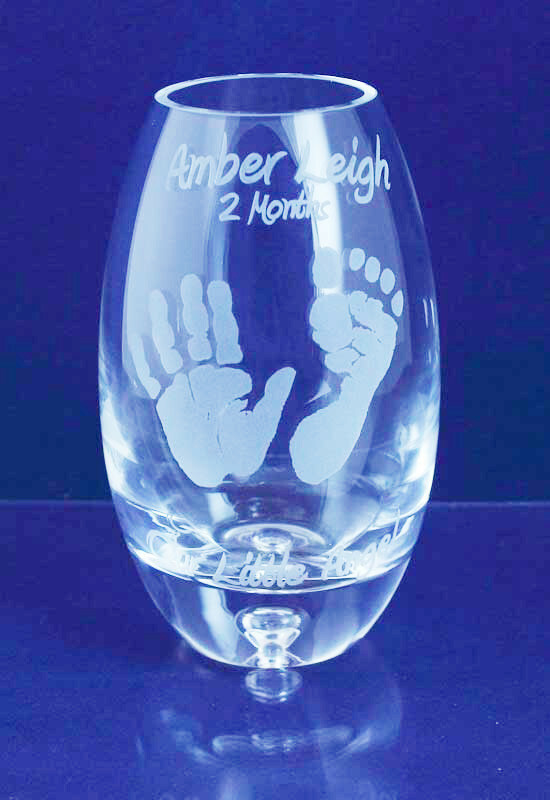 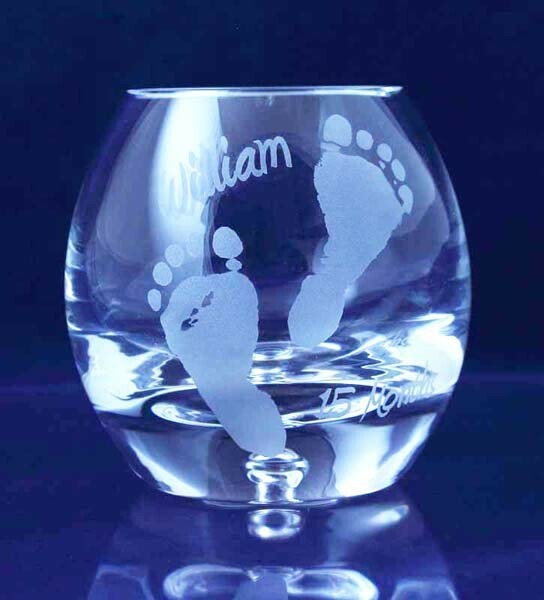 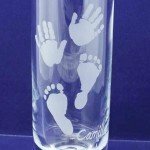 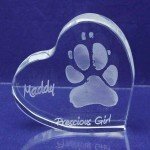 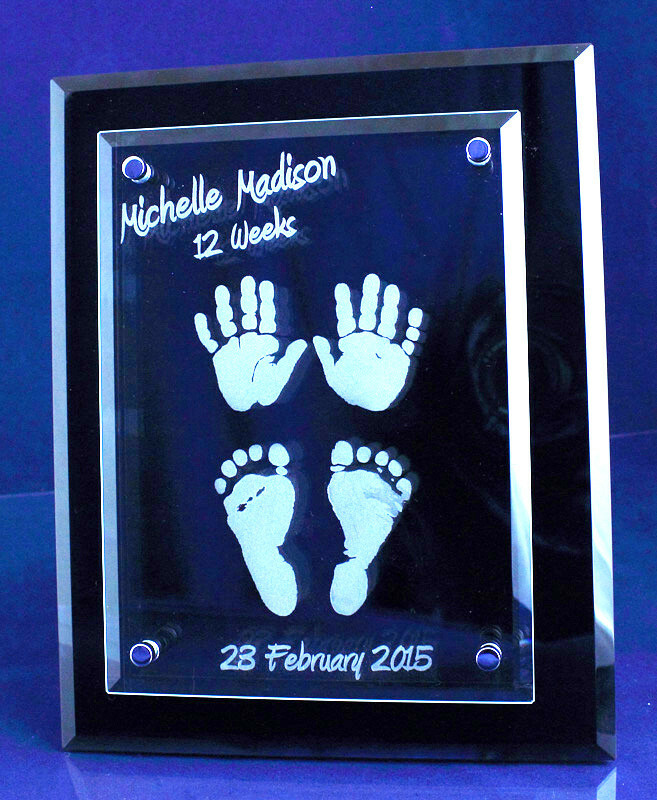 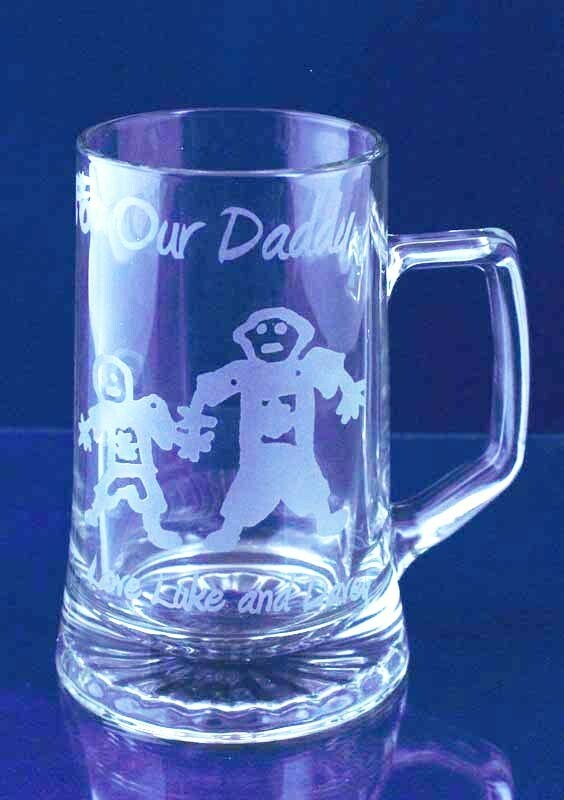 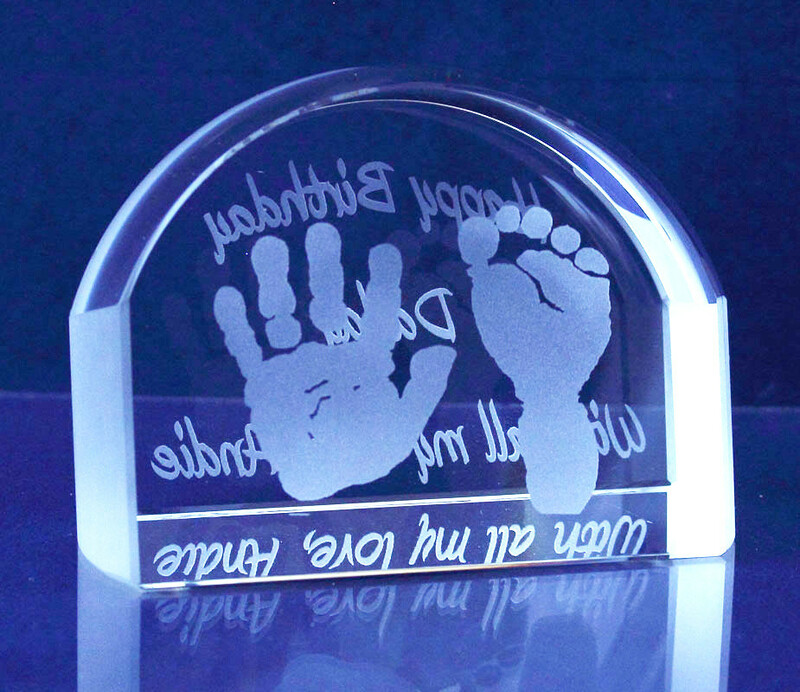 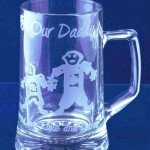 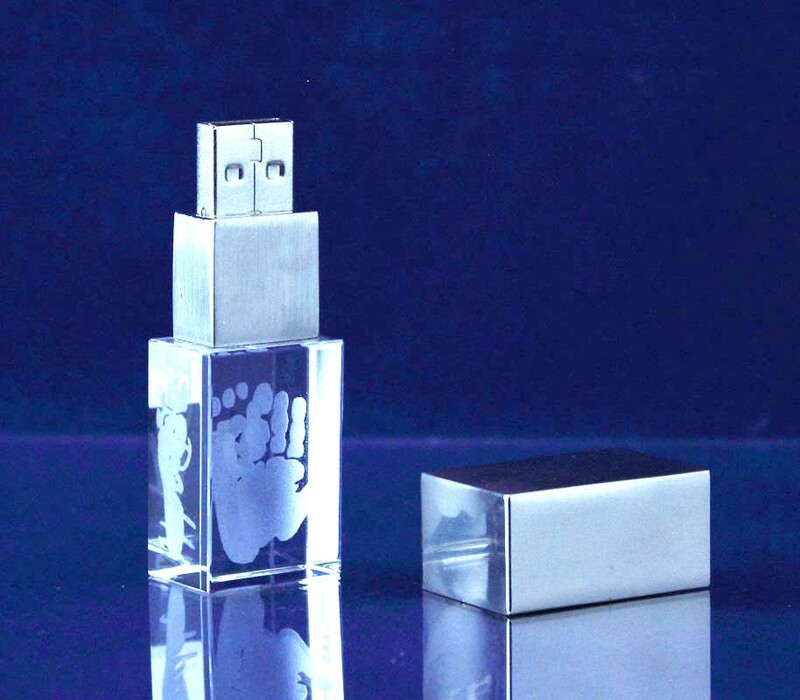 With your loved ones hands and feet, pawprints or artwork sandblasted onto the glass, along with that special message, these glass gifts make a perfect gift for all the family and a treasured keepsake for all. 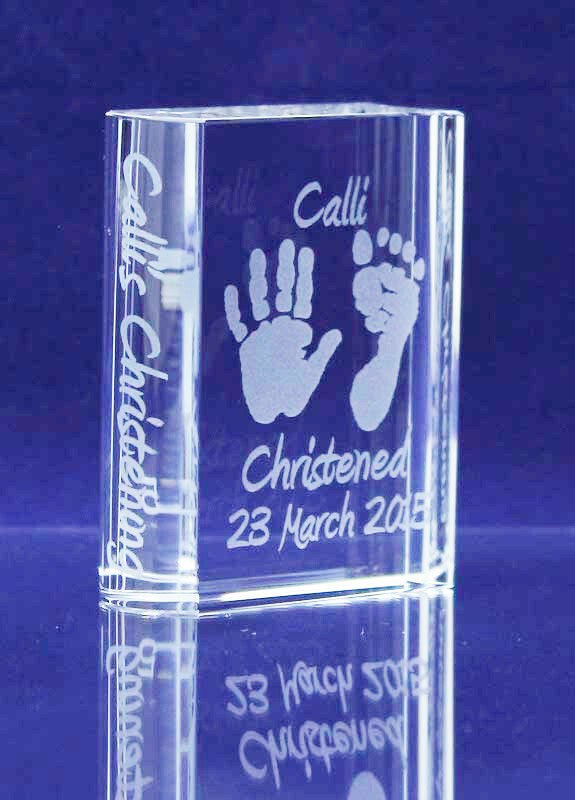 Our glass range is available to purchase now, through the Calli’s Corner Home Studio’s and various partner venues, as seen on our bookings page HERE, but will soon also soon be available to purchase online with the launch of our new online shop for the purchase of the glass and some of the jewellery range. 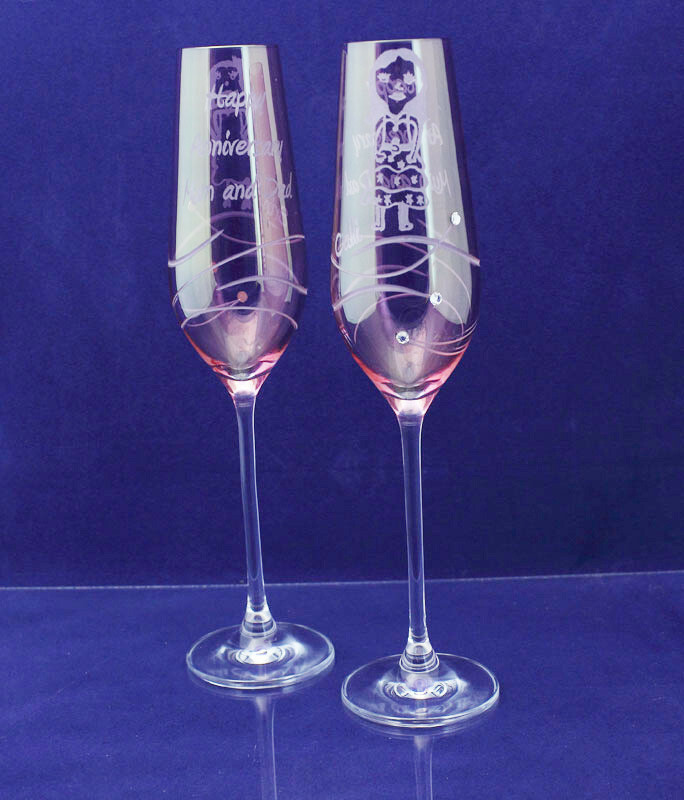 Our online shop will be coming SOON. 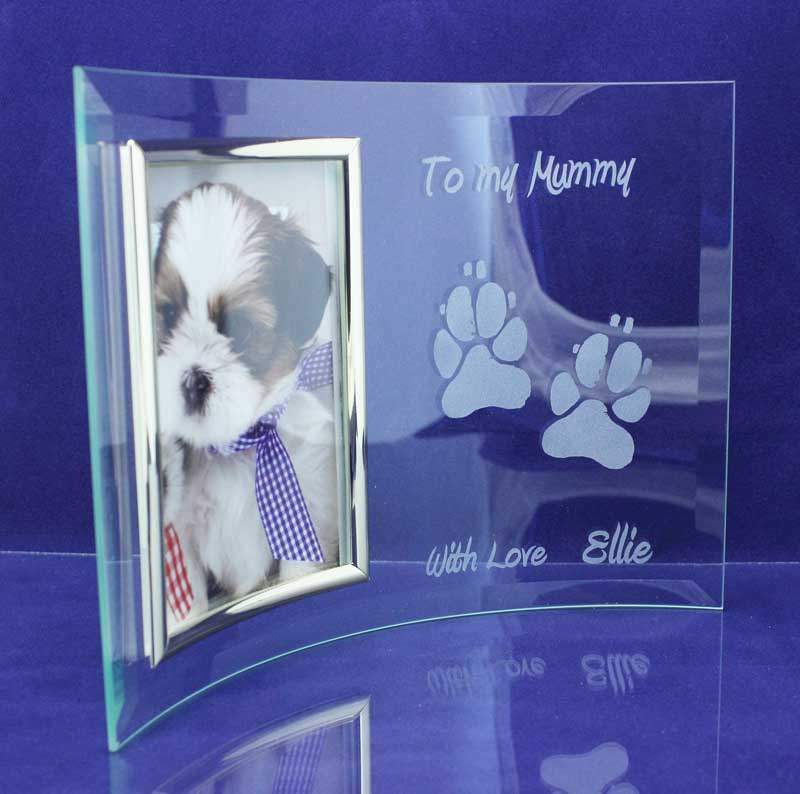 In the mean time keep a look out on our Facebook pages for more samples of this gorgeous glass range and samples can also be veiwed at the studios, throughout our franchised territories. 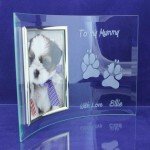 We will be officially launching the range this Saturday and Sunday at the National Pet Show NEC Birmingham. 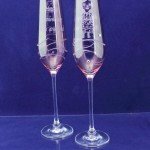 Come along and see us there!